Who doesn’t love James Bond? Long before Jason Bourne shot onto the scene, Bond was charming audiences with his unique combination of sophistication and brutal efficiency. No two actors who played Bond are exactly the same, which is why I’ve decided to define each Bond in a silly yet appropriate way. In a major departure from my usual writing style where I go into great depth on a topic, I’m going to simply describe each Bond and then give a short explanation, so there’s no confusion about what I mean. 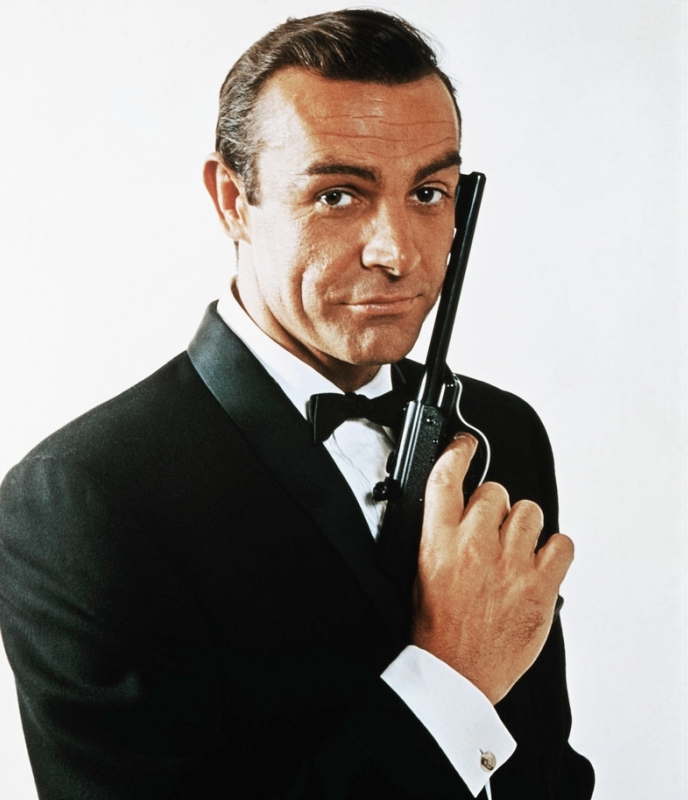 The first to drive an Aston Martin (the series’ signature vehicle), Sean Connery is the actor that most people associate with the character of James Bond. It’s an automatic response because his performances were so iconic. Plus, his films all move at their own pace and have a much more variable speed than other films in the series. We could enjoy more than an hour of building suspense, like in From Russia with Love, and only get a few scenes of explosive payoff and still find it more exciting than most big-budget action movies today. The producers took quite a risk in following up Connery’s legendary performances in the series by casting an actor with no experience and having him play a sensitive Bond who actually gets married. 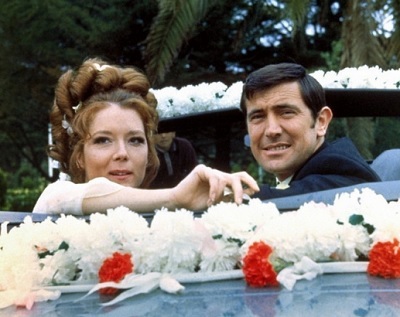 On Her Majesty’s Secret Service is an exceptional film, but it’s the only time we ever see George Lazenby in the role, for better or worse. Roger Moore’s films charted a new course from the mostly serious ‘60s films. He had a few serious ones here and there, but for the most part his films are known for their comedy and lack of realism. 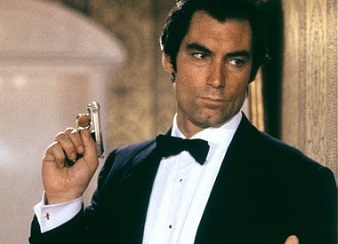 Bond got back to his roots with Timothy Dalton. In both of his films, he gets cut off from outside help and has to resolve complicated international politics using only his wits and a few helpful gadgets from Q Branch. Pierce Brosnan launched the series into the modern era and kept propelling it to new territory from there. By the time he was trying to outrun a laser being shot from a satellite, in a scene mirroring one from Akira and Batman Beyond: Return of the Joker, you know things had gotten a little beyond his control. 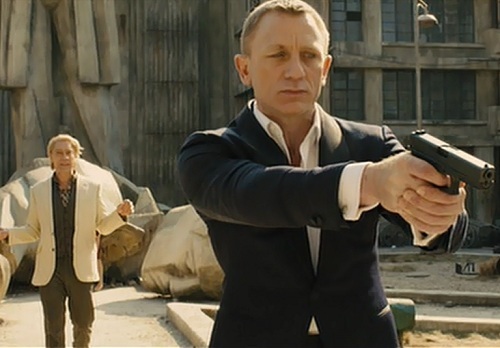 James Bond finally got a backstory with Daniel Craig’s films. M is now a woman from the start, Bond grew up in Scotland, and Q is a child prodigy. Other than that, it’s still the same old Bond doing what he does best. What do you think of my tongue-in-cheek descriptions of each Bond? If you can think of even more clever ones, I’d love to hear them. This entry was posted in Random Stuff and tagged action movies, comedy, films, fun, funny, humor, james bond, jokes, movies, spy films. Bookmark the permalink. Great post, keep up the excellent work.